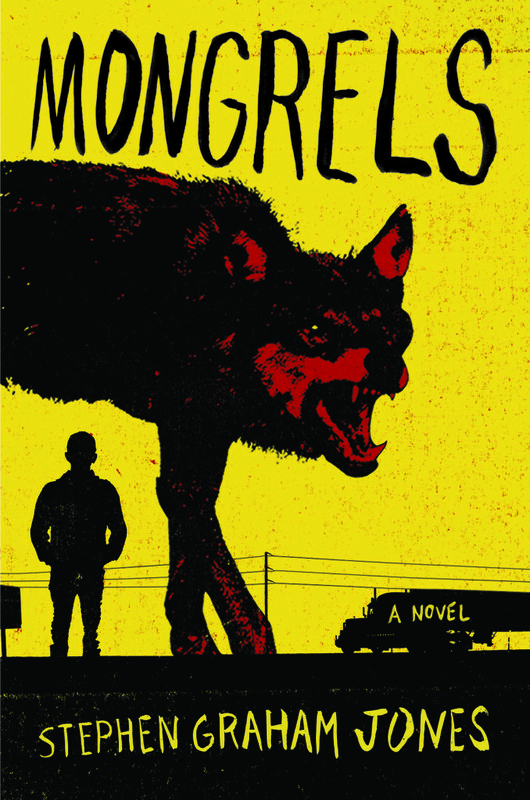 Set in the deep South, Mongrels is a deeply moving, sometimes grisly, and surprisingly funny novel that follows an unnamed narrator as he comes of age under the care of his aunt and uncle — who are werewolves. They are a family living on the fringe, struggling to survive in a society that shuns them: living in cars or trailers, moving every couple of months, eating from garbage cans, taking whatever work they can scrounge. Mongrels takes us on a compelling and fascinating journey into this dark and shadowy world, moving fluidly through time to create an unforgettable portrait of a yoy trying to understand his place in the world and in his close-knit family of outcasts. Never has the werewolf been so funny, so bloody, so raw and so real. Jones delivers a smart and innovative novel with heart. With hints of True Blood and Winter’s Bone, and with lupine tongue tucked well into cheek, Mongrels is at once an adolescent romp through the tangled woods of family history and a rich compendium of werewolf lore old and new. Stephen Graham Jones gifts us with fun characters, imaginative set pieces and an immersive tour of the flat-broke American South that spares no plastic orchid or cable spool coffee table. You know how you once wished you were a werewolf? How you stood in front of the mirror and wanted to see a . . . transformation? 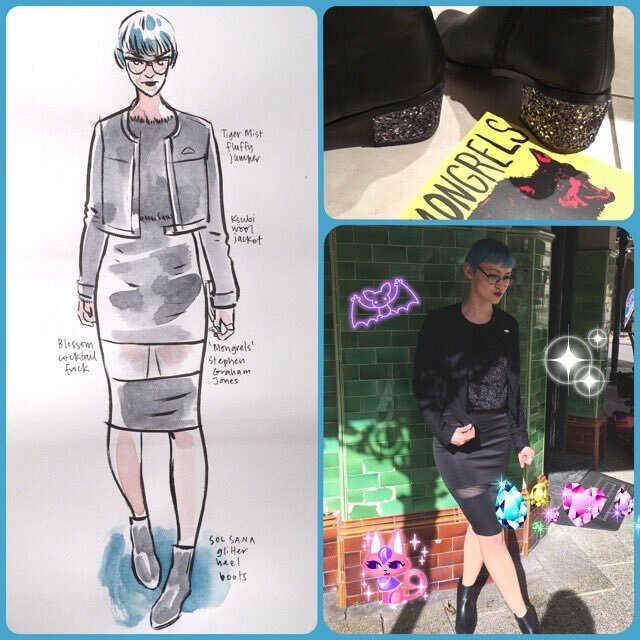 Mongrels takes you by the hand, guides you down that road, finally, to that change. 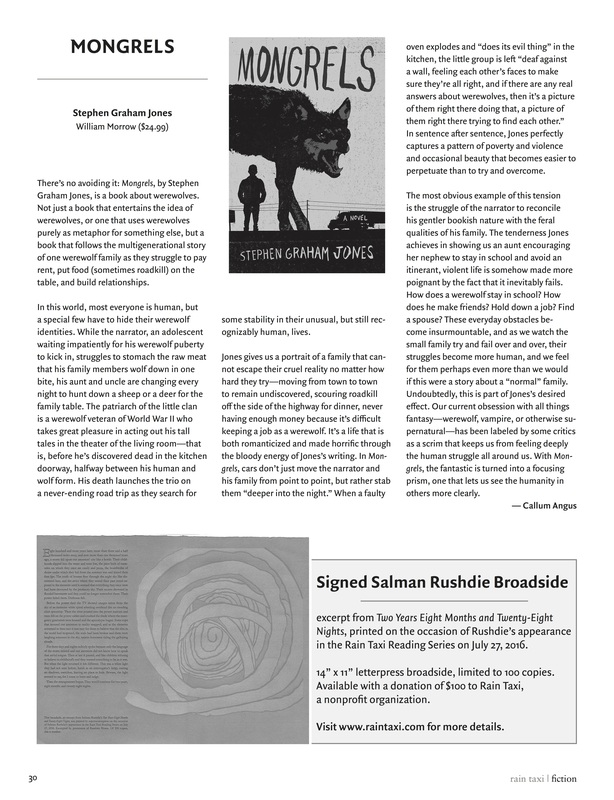 Stephen Graham Jones has written a wondrous shapeshifter of a novel. 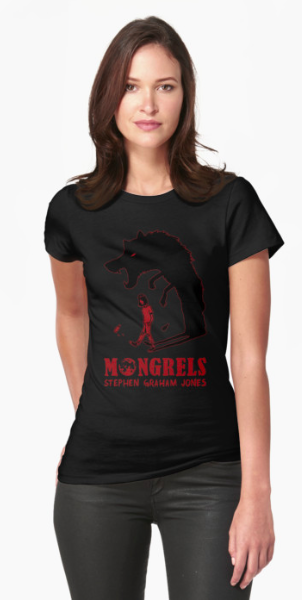 Mongrels exists somewhere in the borderlands of literary and genre fiction, full of horror and humor and heart, at once a nightmarish road trip and a moving story about a broken family leashed together by their fierce love and loyalty. A bloody great read. Mongrels left me speechless. Or breathless. Certainly without my dew claw. I mean, this book, it’s so smart, original, thrilling, horrifying, and human. A story about a broken family of werewolves on the run, never fitting in anywhere, trekking into the poorest parts of the southern US. And there’s that final, painful transformation, when they become your messed up werewolf family too, and you don’t ever feel poor or like a misfit. Not once. Mongrels isn’t just a coming-of-age story or a horror story. 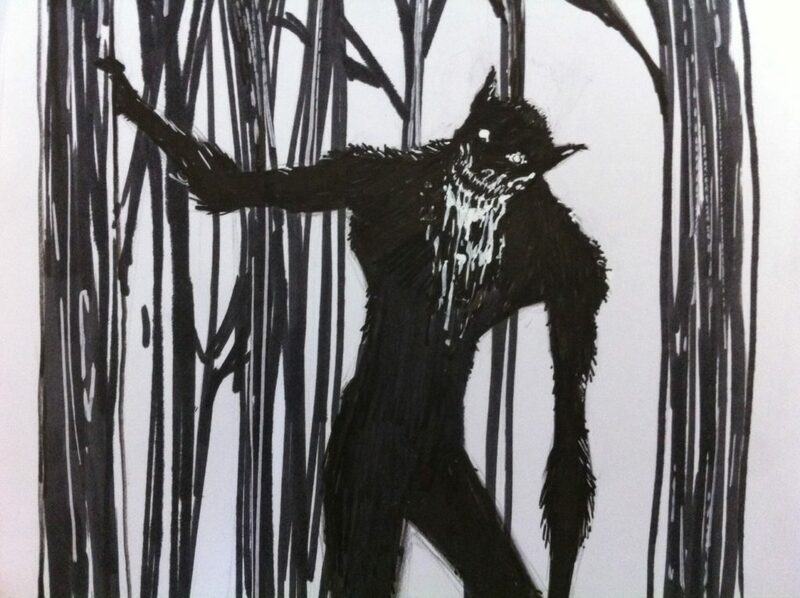 It looks at the world through a disturbing, uncomfortable lens, and offers up a brutal mythology of werewolves. I’ve never seen anything quite like it and I won’t forget it anytime soon.